If you’re wondering if you should be joining the guy you’ve been dating on Father’s Day, here are some dating and relationship tips to honor the dad your adore in your life. Since it’s almost Father’s Day and if you’re lucky enough to be dating a divorced or single man with children, it can be an exciting day to share together. Keep in mind it’s also a day filled with emotions for all, especially his kids (and ex-wife). No one can be a true expert in the art of dating as a single parent, as each situation and the family dynamics are so very different. 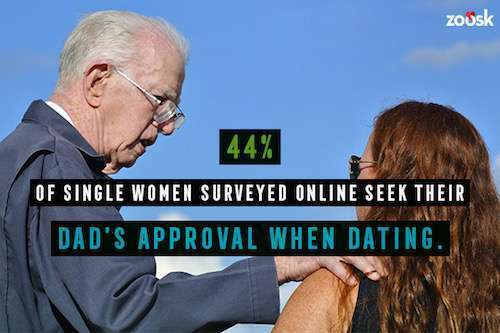 Even though Father’s Day is a recent memory, it’s good to point out that single and divorced dads are quite active on online dating sites. 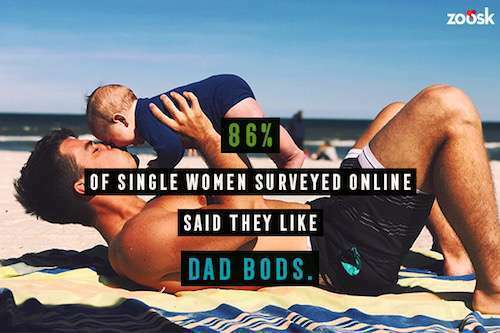 As a matter of fact, Match reports that 30% of their male subscribers are indeed single dads. PlentyofFish tells us that almost 45% of single men in the United States on their site who are between the ages of 30 and 50 are single dads! So what’s the secret to blending your dating life and dating a single dad? 1. Communication. Talking about your relationship with your children is the most important part of dating a single or divorced parent. Some single dads have split schedules with their children and others are full-time dads. Some have children in college and some even have grandchildren. Talking about your schedules, when to introduce them to someone you’re dating and your long-term goals about staying single or blending a family should happen in the early stages of dating. 2. Tell, don’t post. While your kids are a priority, posting photos of them in your primary dating photo is not recommended. Instead, mention in the body of your profile the ages of your children and how important they are in your life. 3. Respect the calendar. Be understanding of his schedule. 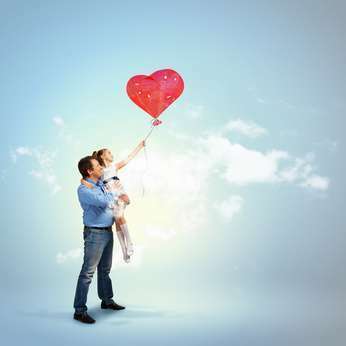 Remember, a single dad is juggling kids activities, carpooling the children back to their mother’s home, and possibly a demanding work schedule, while still trying to find time to date. When it comes to to big holiday events, you just might need to celebrate with him on a different date. 4. Love, but don’t parent. There should be an endless amount of love for all children, but when they aren’t your own, resist the urge to discipline and become a parent. Show them love and kindness and make sure it’s not your goal to steal his heart away from his children. It’s not a competition to see who ranks higher on the totem pole. It’s about adding joy to their lives, when the time is right. 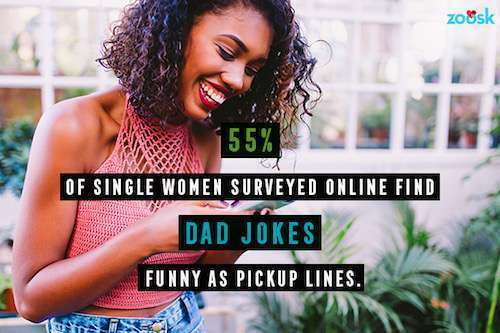 The good news is that single dads are 46% more likely to meet someone on their dating site as compared to men without children, according to Match. 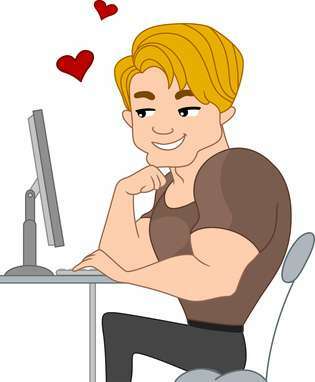 When are the guys most often searching for love online? Match reports that single dads log on most often between 6:00am and 9:00am in the morning before their workday begins. 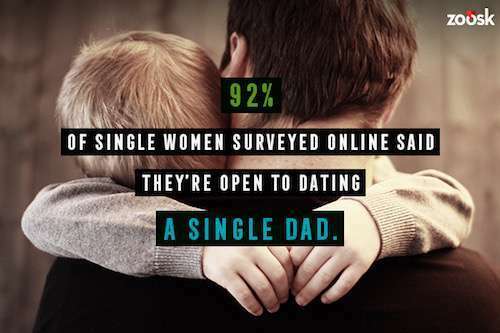 The good news is that more than half of single dads will email single moms than men without children. Single dads spend time in the trenches with their kids, so they will tend to be more empathetic to your family schedule as well. 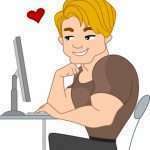 Are you a single dad looking for love online? Find out how our Irresistible Profiles can help you find your dream date. Julie Spira is America’s Top Online Dating Expert and Digital Matchmaker. She was an early adopter of Internet dating and helps singles who are looking for love online and IRL. For more dating advice follow @JulieSpira on Twitter and sign up for the free Weekly Flirt newsletter.